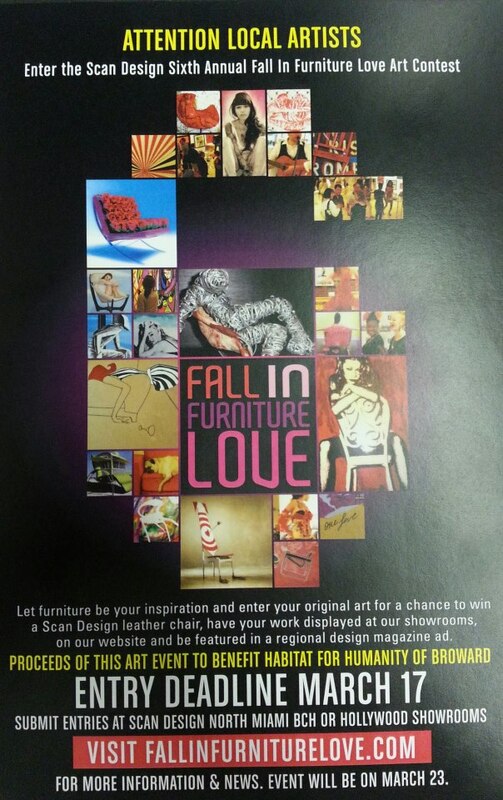 Deadline is March 17th so hurry up you furniture lovers and artists. Well if you are an art lover then you are a furniture lover. After all, it is art.